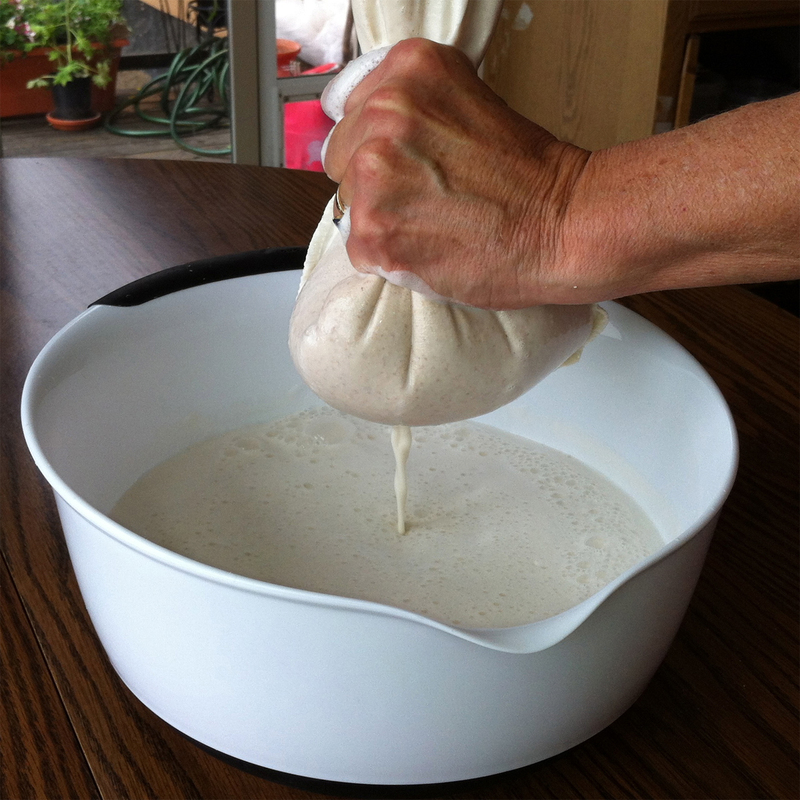 When it comes to making your own products, I quickly discovered you almost always need to have something like a cheese cloth or milk bag to help with things like straining. 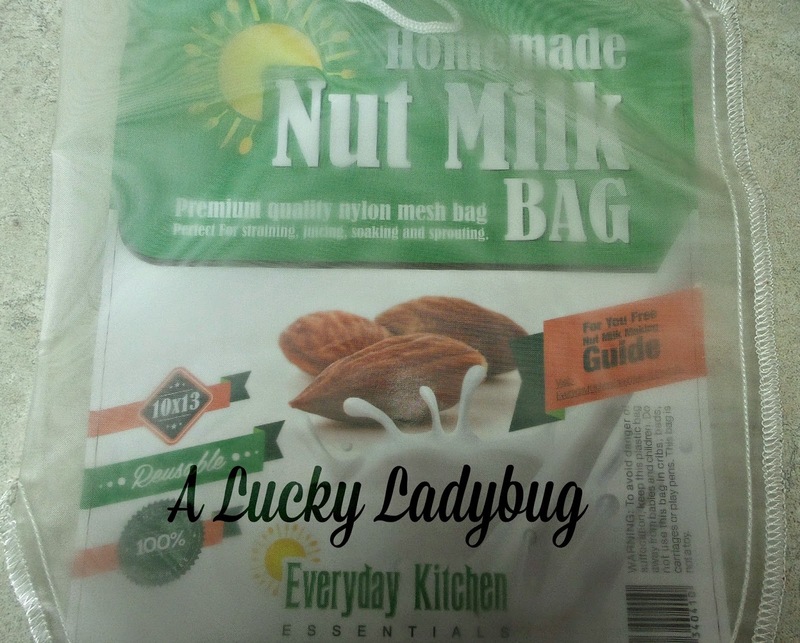 When asked to review the Nut Milk Bag from Everyday Kitchen Essentials, I knew it would be a tool I wanted in my kitchen! 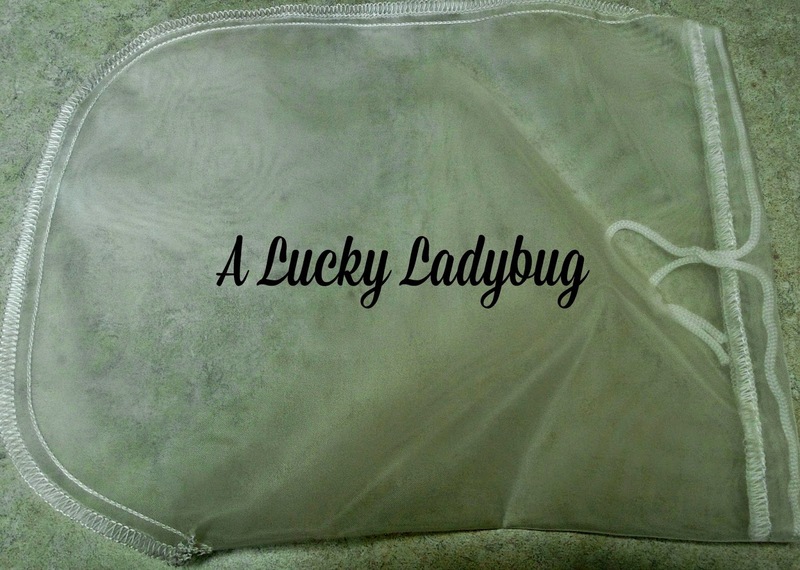 Right away I noticed it was made from a premium nylon fabric which was sure to hold more than the average cheese cloth or cheaply made milk bags. Measuring 10" X 13", it will fit over most bowls for easy straining. I love the drawstring which makes it easy to lift anything, keeping it all together. I've been using this for a variety of tasks not just straining either! And best of all I was able to clean this easy as running it through soapy water and tossing it on my drying rack. 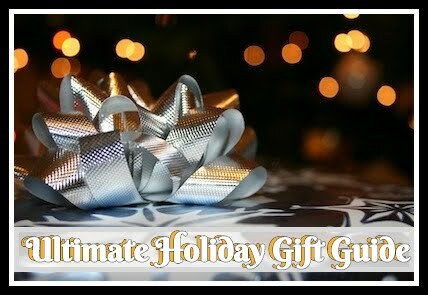 Recommendation: I totally loved this and all the other uses it has! I think $12 is reasonable for it and would recommend having one in your home at that cheap price. 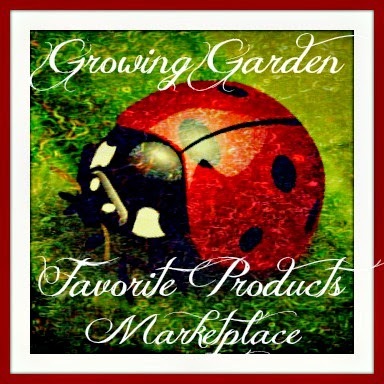 Thanks for sharing this product. 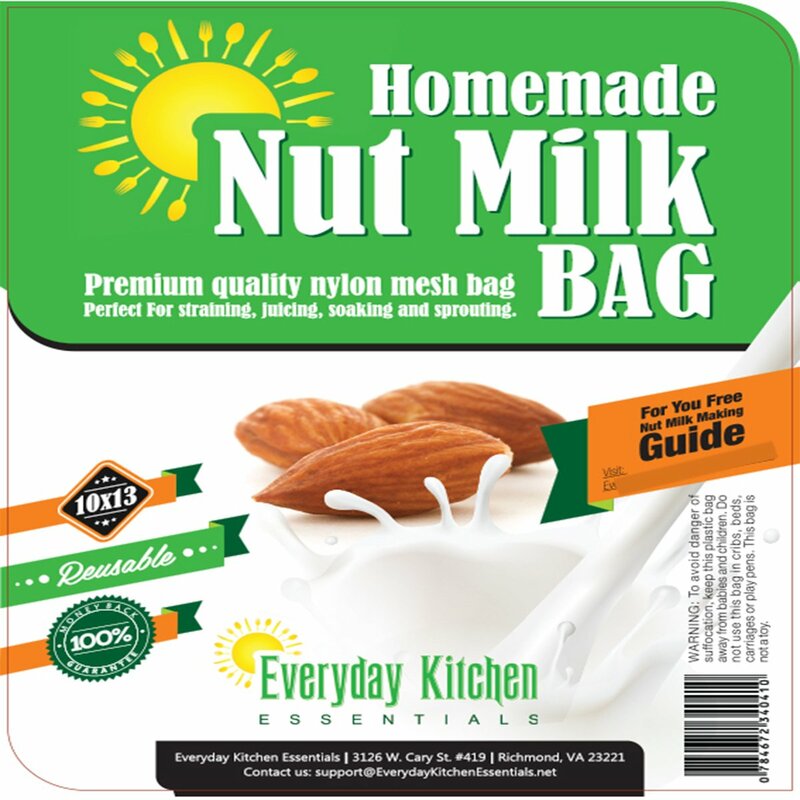 I'd much rather have this nut milk bag from Everyday Kitchen for straining. I think it would save money and work better. It would make straining easier. I too like the drawstring.